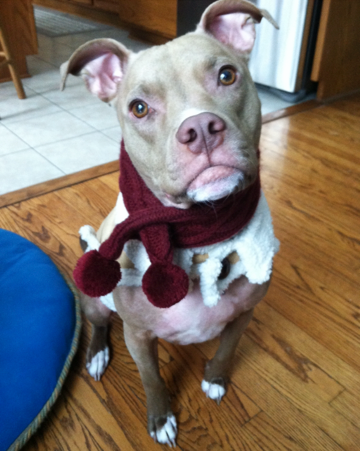 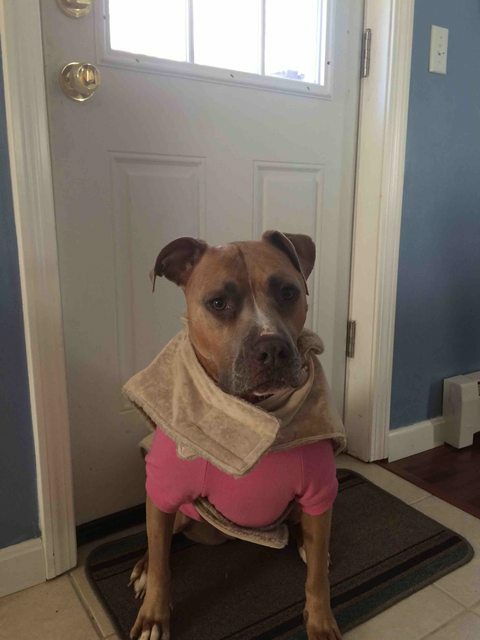 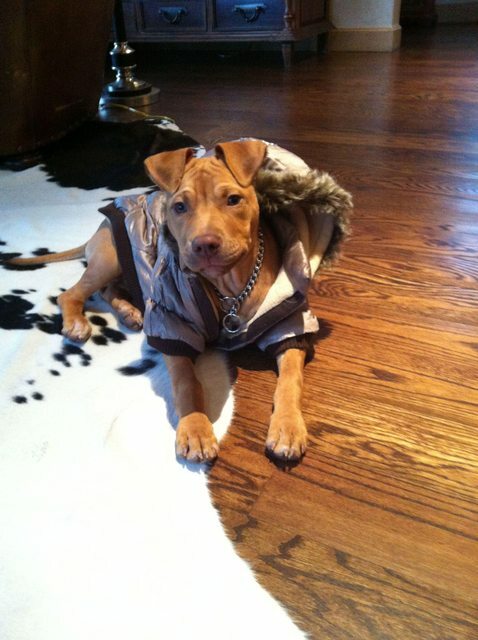 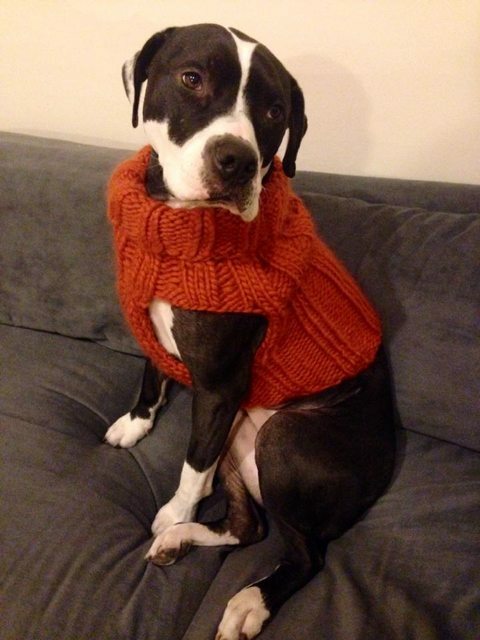 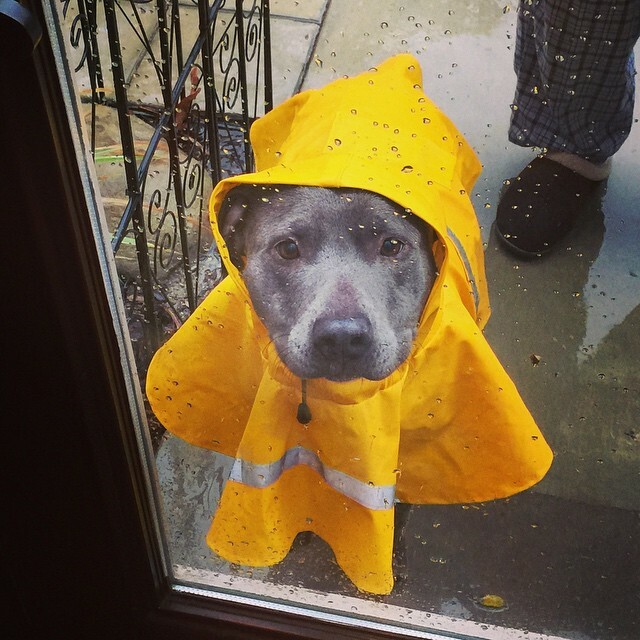 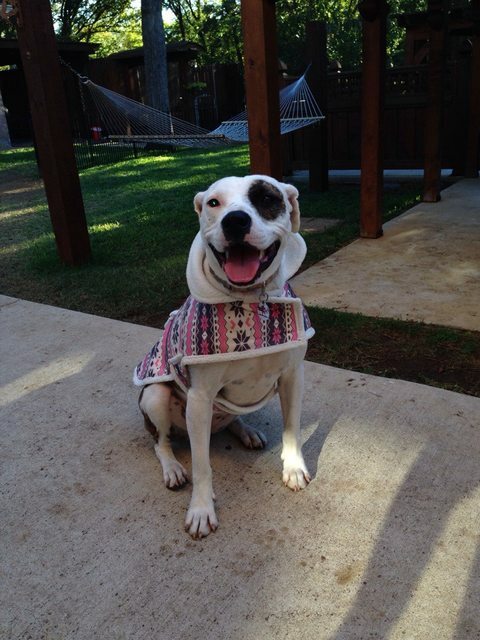 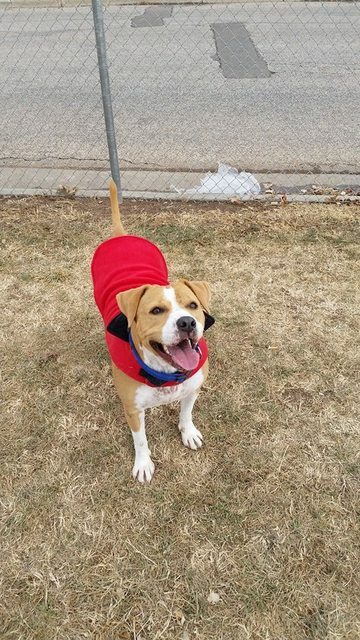 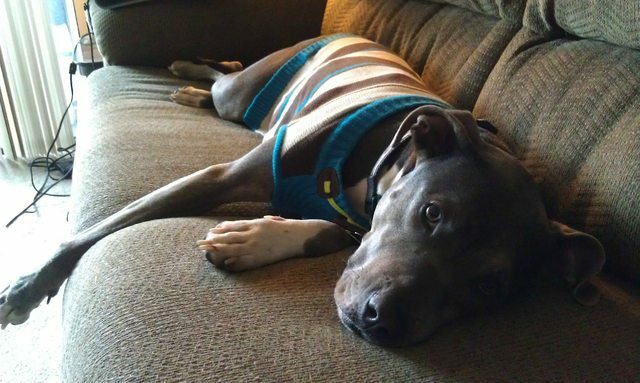 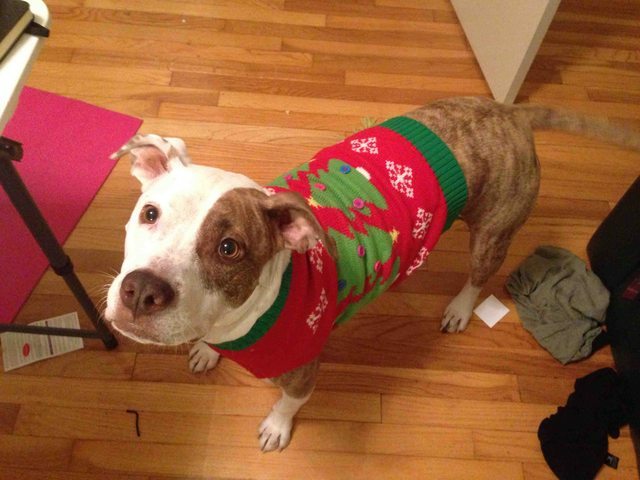 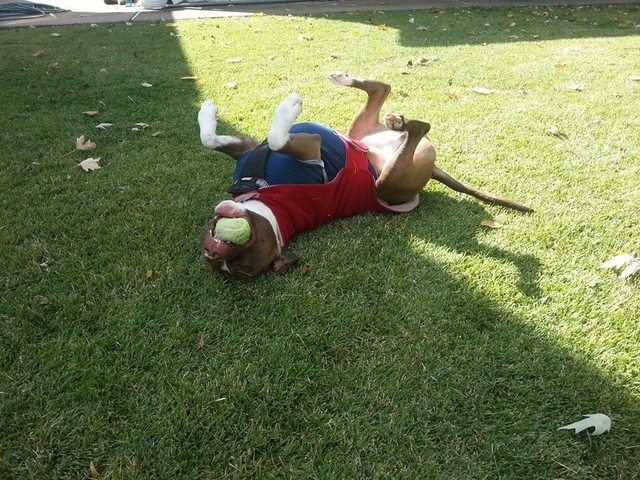 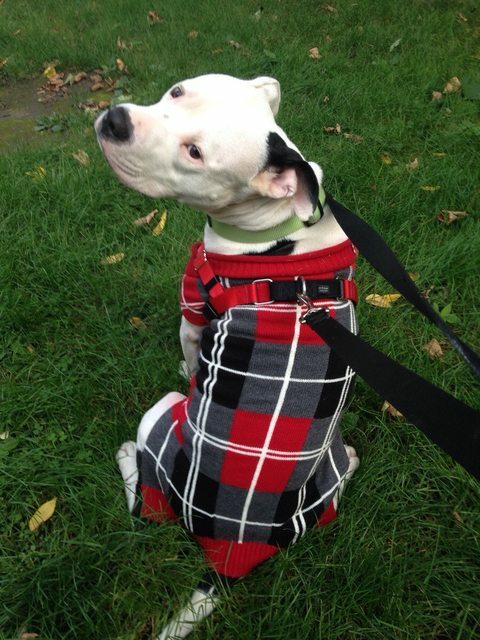 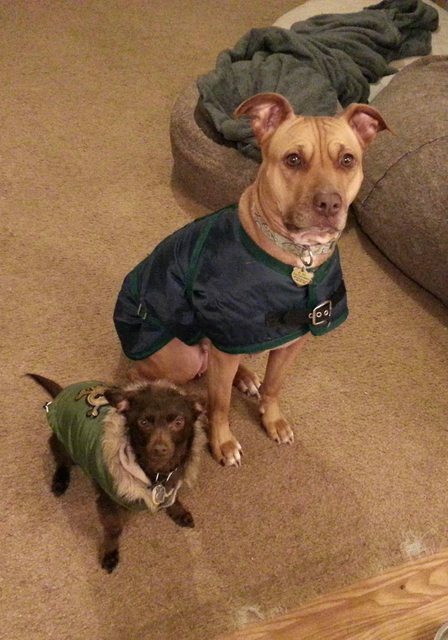 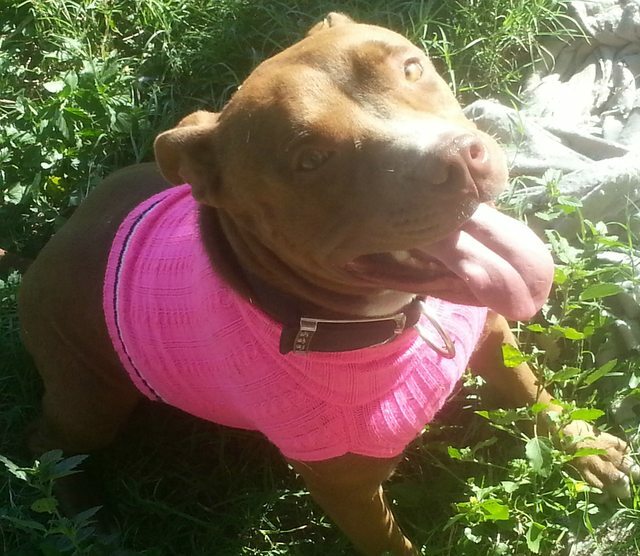 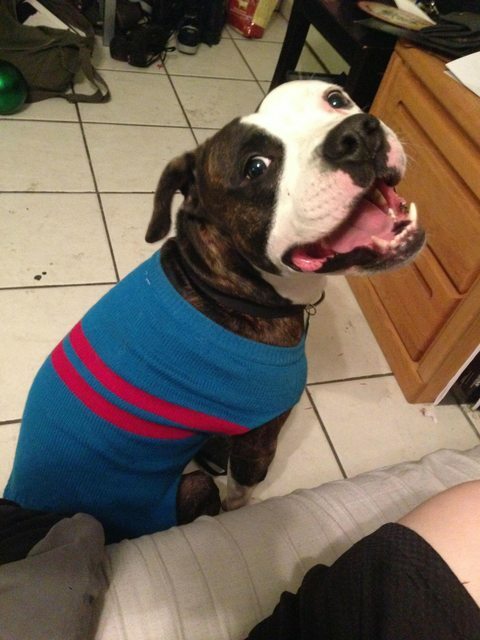 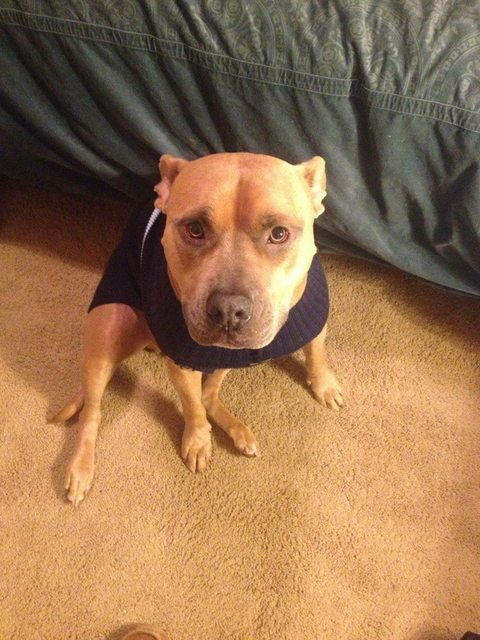 Apparently, These 23 Pit Bulls Are Ready For Sweater Weather! 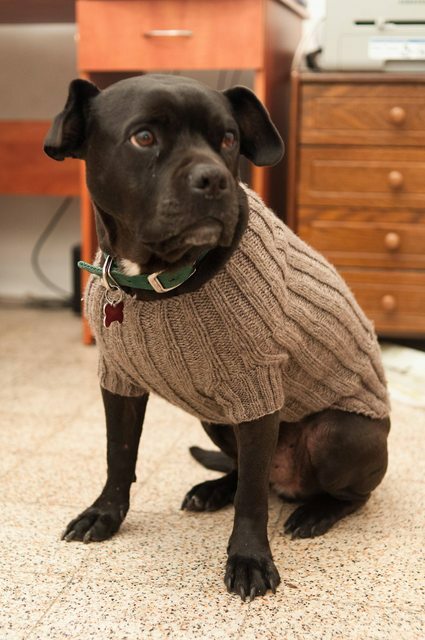 Are you ready for sweater weather? 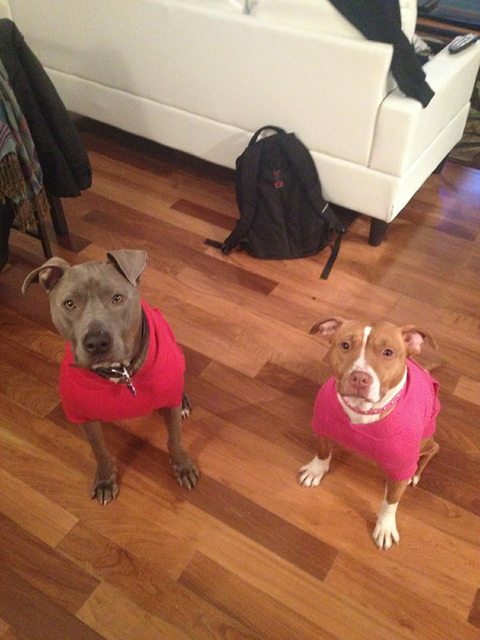 These pit bulls are! 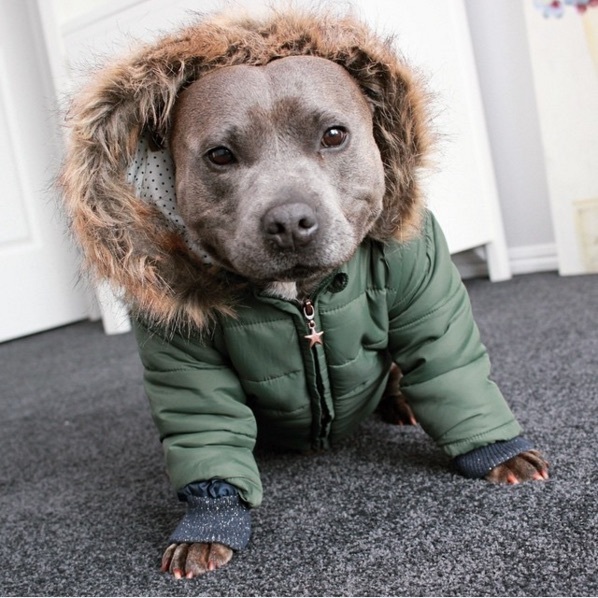 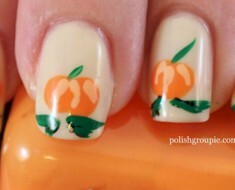 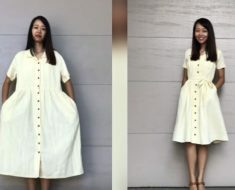 Do they make human versions of these? 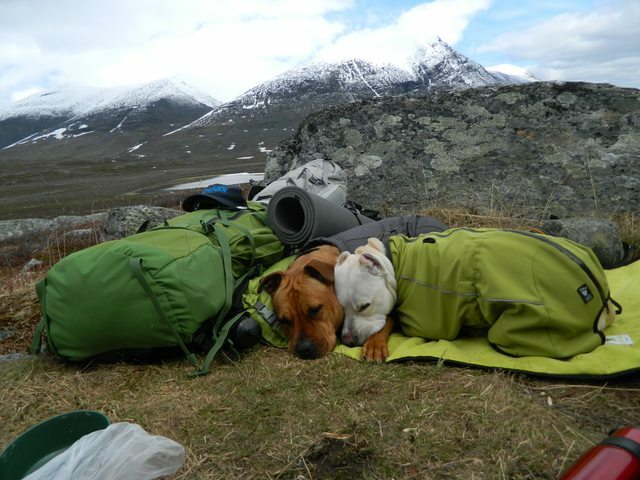 Oh my goodness, cuteness overload! 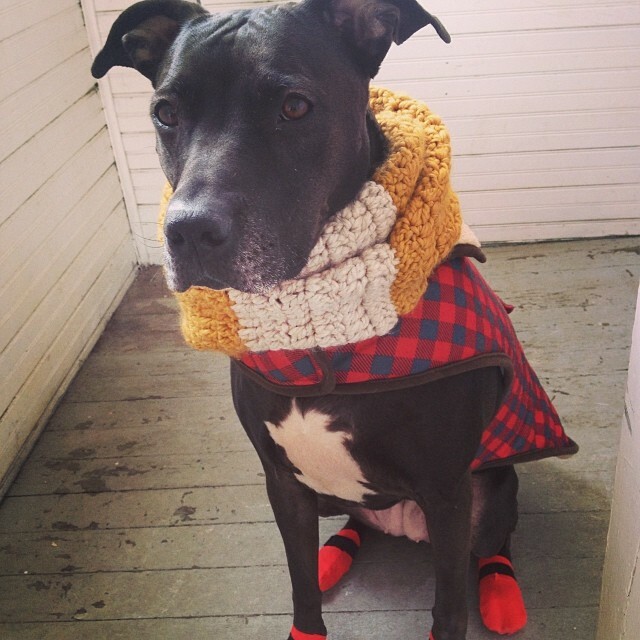 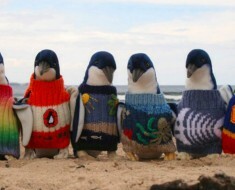 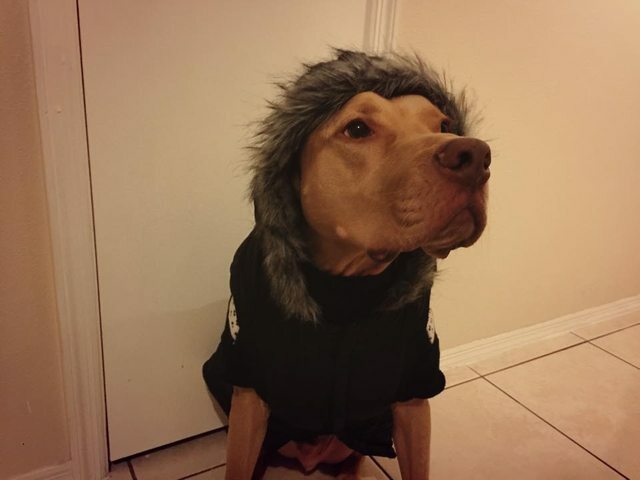 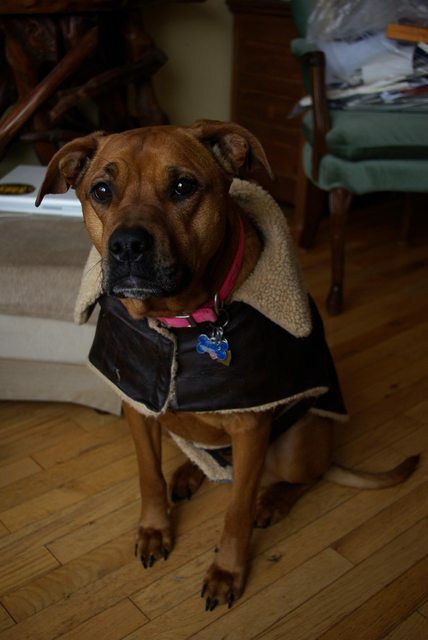 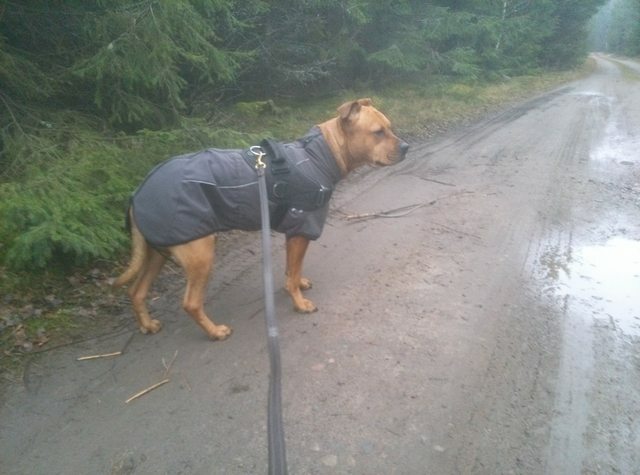 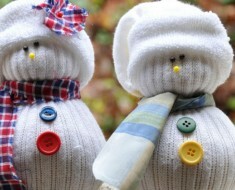 Do you dress up your pets for the colder weather?